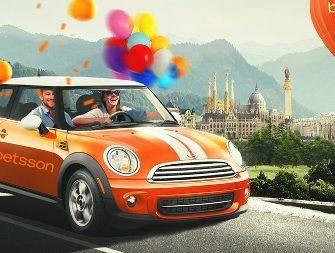 Betsson – Summer Holiday Booster / Last 15 days! Play for your new vehicle! 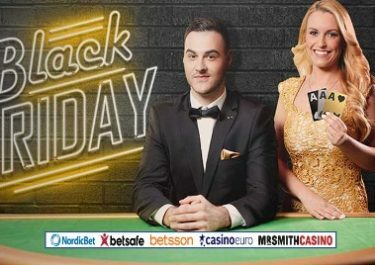 Only 2 weeks left to collect tickets to the final prize draw from this fabulous Summer Holiday Booster” campaign at Betsson. And it will be a very special one. The big winner will be able to choose from three awesome cruising vehicles such as a Harley Davidson Iron 883, a Mini ONE 3-Door or a rocketing AMT 170 BRs motor boat, of course all being 2017 models. On top of that we will have another 19 players winning cash prizes. But that’s not all as everyone earning in one week at least one ticket to the monthly draw will win guaranteed prizes every Friday. These can be Free Spins, Bonus Money or straight Cash. Summer is great!